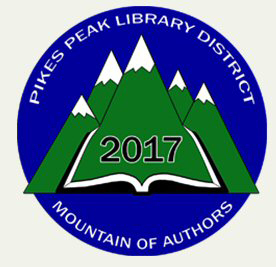 The 11th Annual Mountain of Authors (MOA) features notable local authors participating in a day of programs designed to give the readers and aspiring writers a glimpse into the world of authoring and publishing. Mara will be one of several authors featured in this year’s program. Join me and author Tammy L. Grace on the first day of spring! Wonderful reads from some of your author favorites, as well as some new authors to discover! 8.00 a.m. to 4.30 p.m.
What do books, libraries, administrative assistants and getting organized all have in common? APRIL…all are recognized with various holidays and celebrations during this month. Come to this year’s cornucopia of ideas, strategies, tips and tricks to move your book success and author life forward. We promise, you will love this April day, designed just for you! What’s your THEME? Drill down until you find your aquifer: your pure, distilled message. Then what? Build your branding, your messaging, and your events from there: structure, form, slogan, take-aways, social media messaging, website style,and all-important event planning! Whether an author publishes with a traditional publisher, an indie or self-publisher, it’s the author who is responsible for the majority of book marketing. That means you. Your book is a product that needs to know and reach out to its potential buyer. You can’t snap without a marketable book; you can’t crackle without the know-how to push it; and you won’t pop unless you become the #1 cheerleader. And, you can’t have success without all three. You love the written word … how about the verbal one? A video can make your words crackle and pop in the eyes and ears of the viewer. Stunning graphics can accent your main points as they appear on the screen and stunning exits can pop them as they leave. Videos are sizzling hot for all ages…have you got yours ready? When you talk about yourself and your books…do you sound like you’re bragging? To snap, crackle and pop awake your audiences requires bragging in a business savvy manner. But there’s a knack to it. Find out how to brag effectively! Now that you know how to snap . . . crackle . . . and pop . . . how will you DO all that needs to be done to succeed? Kelly Johnson will share trade secrets, techniques, and special apps and programs to implement your messaging. Drill down till you find your aquifer: your pure, distilled message. Then what? Build your branding, your messaging, and your events from there: structure, form, slogan, take-aways, social media messaging, website style, event planning, and even wardrobe! 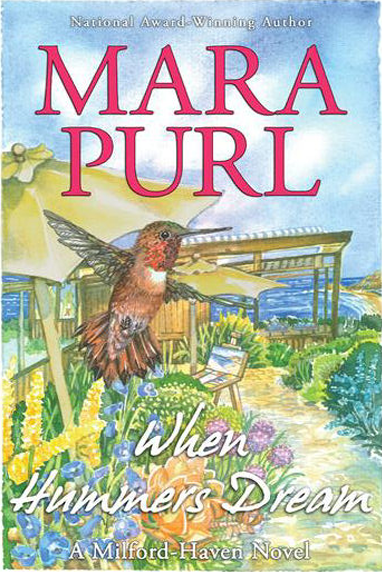 Mara Purl is the best-selling author of the Milford-Haven Novels & Stories, which have earned more than 30 awards and appeared in the top-ten of multiple best-seller lists. As a producer, she’s known for creating the first American radio serial broadcast by the BBC, Milford-Haven USA, which an audience of 4.5 million. Time:8.00 a.m. to 4.30 p.m. Cost: $89 for Early Birds April 1st (and we aren’t fooling) – Tardy Birds $129 from April 2 to April 14. National Hummingbird Day “Hummer” Story Give-away! This riveting, unique story has won two book awards and flown to the top of the best-seller lists multiple times! Labor Day Weekend Only, download it for free! 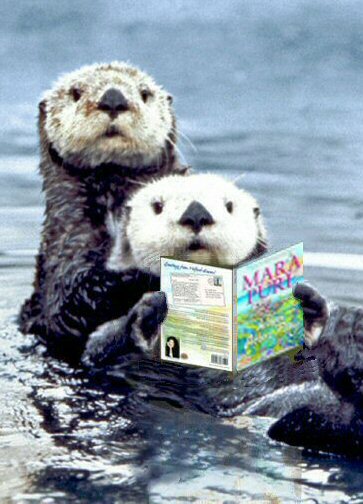 Sea Otter Awareness Week – “Otters” Story Give-away! Sea Otter Awareness Week “Otters” Story Give-away! The perfect Early Autumn Read! This riveting, carefully researched novella has won FOUR book awards including the American Fiction Award! Final week of September, download it for free! 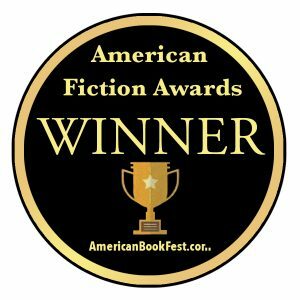 Mara Purl, winner of thirty-five-plus book awards, shares her perspective and recommendations on book awards. Judges and organizers will also present perspectives on how to apply and hopefully win an award to single out accomplishments and further elevate one’s writer status.